*Listed price does not include tax. 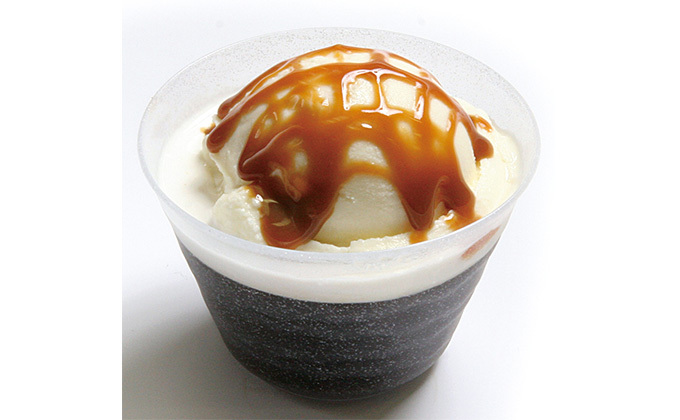 This is Sushikan's special house-made coffee jelly. Recommended as the perfect dessert to end your meal.